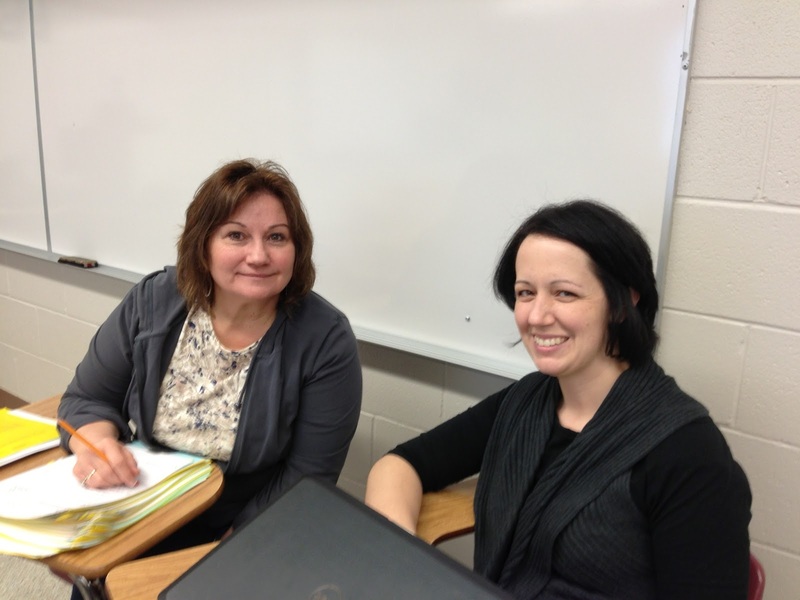 During PD Day Susan Wegner from BCHS shared some of her project work on Course Career Investigation. 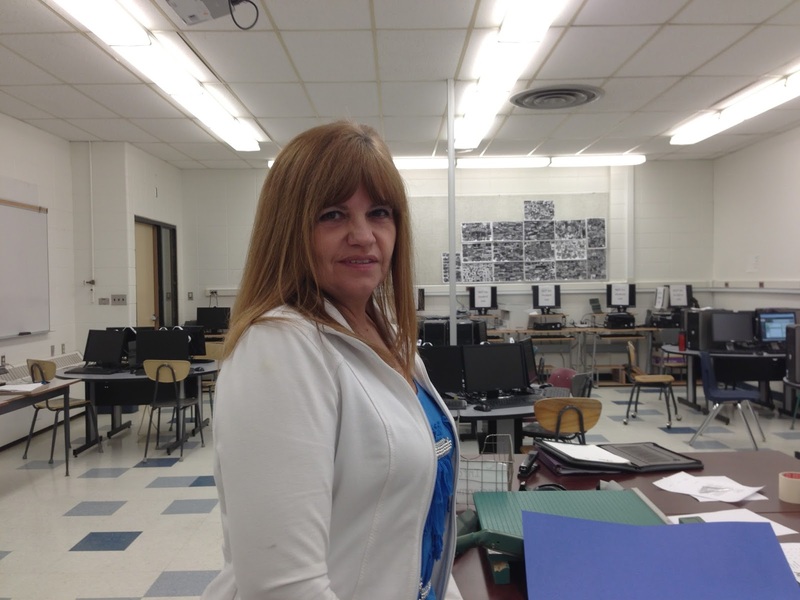 In September, when Susan took on the role of off-campus coordinator for BCHS, she quickly realized there was nothing in place for their Knowledge and Employability students. 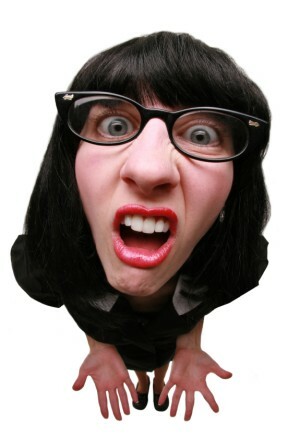 Many of them find the off-campus pre-requisite HCS3000 course extremely difficult as it requires a lot of reading. Because of this, they are unable to get credit for work experience. 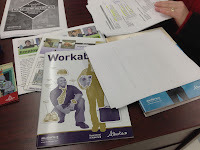 Alberta Education has a workplace readiness course for K&E students, but no resources clearly outlined for the course. As a result, Susan decided to hunt for the resources that are at Alberta Education, but not really in one location. The first place she looked was the ALIS website and printed out all their publications related to employment. There are many resources there that are easy to read, perfect for our K&E learners. Open up the document to find the resourses Susan has put together. 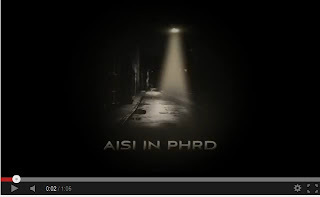 It is also linked to our blog. Thanks for sharing Susan! At Eleanor Hall School Raime Drake and Joanne Fedun are working with students identified as requiring reading support. Leveled Literacy Intervention (LLI) is the program they are using. This intervention program is similar to Early Reading Intervention (ERI)but implemented with a small group of students. They shared their learning of the program and how they are implementing it at their school during PD Day. Great targeted intervention! If you have any questions just ask the ladies...click on the picture below for a brief overview of the program. ﻿﻿﻿While at Jarvie School Principal, Martin Cairns, and one of the students there showed how they were accessing Tumblebooks from an ipod/ipad using the web browser called Puffin. A great way to access a great reading resource at various grade levels. Puffin is a free app. Thanks for sharing Marty! Here are some more strategies to try with your class when you are using DI strategies. Minimize noise. Teach students about appropriate noise levels for different activities. Practice moving quietly around the room. Set up a quiet section in your classroom for those who are easily distracted by noise by providing headphones. Teach students how to rearrange furniture. Create a few floor plans and teach them to match the plan. Make a plan for students to turn in work. Be organized by providing a place for work to be stored between activities or to submit their work when they are done. Promote on-task behavior. Let students know that they are responsible to do the work when they are working. Give positive feedback when they are on task and showing appropriate behavior. I am wondering why we still need to differentiate at the high school level; students have already been streamed into appropriate courses, so why do we need to be doing this? Differentiating instruction is important, regardless of course or content area. It is crucial to remember that we are supporting the student through the coursework, which means we must put the student first. Knowing your learners and creating an environment that meets them where they are at emotionally and intellectually is incredibly important. A quick way to capture a snapshot of what kind of learners you have is to have them complete a Multiple Intelligence Survey (http://bit.ly/yBeHRx). This will provide direction in planning activities and/or choice in assessments that reflect the types of learners you have in your room. 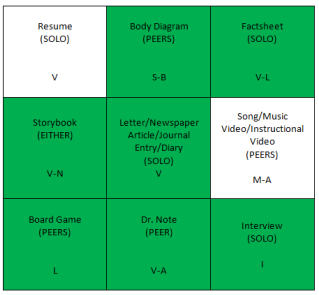 Perhaps you have a high number of musical/rhythmic students â provide an option to have them write new lyrics to a well-known song to review a unit while your visual/spatial and verbal linguistic students create a concept web on a bulletin board to summarize their learning. 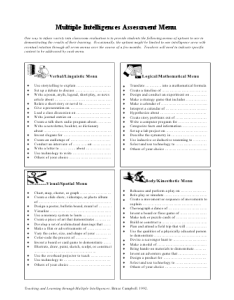 Another easy way to differentiate is to provide tiered sets of vocabulary for students to include in their projects. For students that need a more condensed project, this can help them keep the focus on the content rather than the quantity of output. The higher level vocabulary words can be required for students that a need a challenge. "Do not train children to learning by force and harshness, but direct them to it by what amuses their minds, so that you may be better able to discover with accuracy the peculiar bent of genius of each." To improve interest in the Fort Assiniboine intramural program, staff have entered a basketball team. In addition to being a whole lot of fun, teachers have noticed increased participation by junior high students. When I commented to a young man that the lady in the shorts was a really great basketball player he proudly commented, "That's my mom!" In the fall we spent some time reviewing "web tools" with staff at BCHS. 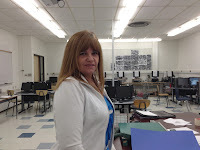 Jami Livingston found a creative way to use "Edmodo"* for a Renaissance social studies project. Students were asked to play the part of a Renaissance personality. As a part of the role play, students posted relevant video clips, photos, and quotes. They also posted the thoughts, feelings and observations of their characters and dialogued with other characters of the same time period. What a great way to engage students!